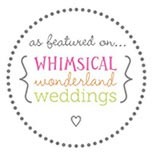 As featured on Whimsical Wonderland Weddings Blog. Please click here to see the full feature. 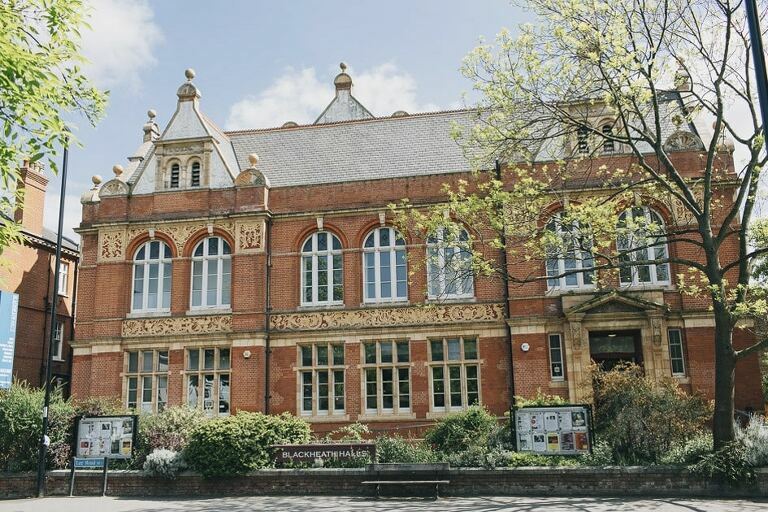 Alma and Alastair got married at the fantastic Blackheath Concert Halls in South East London in the company of their dearest family and friends. With the sun shining they ventured on foot in convoy to the nearby Greenwich Park for spectacular views of the city from the observatory before heading over to the Fan Museum for afternoon tea and scones! The evening finished up at the atmospheric Daveys Wine Vault where they danced the night away in style, complete with space hoppers and pogo sticks for the kids! A special thanks to my sister Alicia for second shooting with me for the day. As a highly competent full time professional photographer of 15 years she is also available to shoot weddings as both a primary and second shooter!